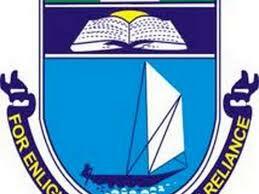 UNIPORT 2016-17 Freshers Matriculation Exercise & Registration Deadline – This is to inform all newly admitted students of the University of Port Hacourt Matriculation Exercise Registration deadline was announced by the 2016/17 session. UNIPORT 2016-17 Freshers – All duly admitted candidates in the University of Port Harcourt in the 2016/2017 sessions are hereby informed that the registration will end on Friday, 31st March, 2017. Failure to register on or before Friday, 31st March, 2017 with the European Union which offer income. UNIPORT 2016-17 Freshers – The Matriculation ceremony later decide Tuesday, March 14th, 2017 will now hold on Thursday, April 20th, 2017.